Is bottled water better for me? Bottled water is more popular in America than in almost any other country. Companies are selling Americans something they can basically get for free from their kitchen faucets, at a drastically increased price. And the water that is packaged into the plastic water bottles is of equal or lesser quality than almost all tap water in America. According to Elizabeth Royte, author of “Bottlemania” America’s obsession with bottled water began in 1989 when Perrier began selling bottled water in crystal clear PET plastic bottles. Their water was much cheaper than tap water, so naturally the product took off. Millions of dollars was spent trying to convince the American people that the water being sold in bottles by various companies was cleaner and better tasting than regular old tap water, all while there was no one advocating for tap water. Most bottled water- Aquifina, Nestle, Dasani, etc- comes from the same place that tap water does- the municipal water supply. The companies simply buy the water from these supplies, zap it with some ultraviolet light and radiation and bottle it up. Those companies that actually do get their water from natural springs- Poland Springs, Fiji, etc.- are causing huge environmental damage. Poland Springs drills close to natural springs in order to extract the water. These drill rigs destroy ecosystems and disrupt natural habitats. On top of all of this, the environmental impacts from the materials needed to create the plastic bottles, the waste from the bottles, the pollution from transportation, and the energy needed to create the bottles, ship the water, and ship the full bottles is outstanding compared to that of tap water. While bottled water is pretty bad for the environment compared to tap water, some people aren’t fortunate enough to have tap water and others simply don’t trust tap water. In this case, buying a filter is a much more sustainable option than purchasing bottled water. A reverse-osmosis filter can filter out almost any contaminant. Before purchasing a filter make sure to read what contaminants it removes. While a filter can be costly upfront, it will be cheaper in the long run than purchasing bottled water. Shelley, interesting concept to have an organic standard for bottled water. This would help increase the health value and environmental impact of bottled water. But I wonder if it would justify the unnecessary use of bottled water to some. Bottled water definitely has a purpose to bring clean water to those who need it. However it is definitely being overconsumed by many who could easily refill. Bottle bills do help with the proper disposal part!! Nobody will ever deny the fact that you illustrated in this post. 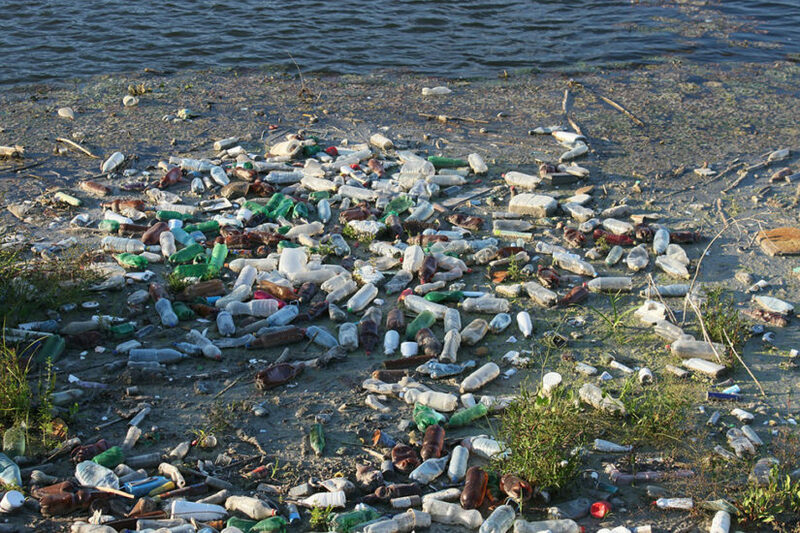 I wonder why the stakeholders don’t raise voice against plastic bottle’s pollution. The World Union for Protection of Life should take it into their consideration. There are some organic standards like GOTS what is not only concerned about the organic cotton rather it is concerned about the whole production process. Even, it is concerned about proper plastic disposal. So there should be something called organic mineral water that not only deals with the quality of the water but the production process of the plastic bottle. I admit that it is not possible to avoid plastic bottle totally. But there should be some standard concerning plastic bottle disposal. The country should be categorized according to that standard and should be penalized for violating that standard. you are saying right.Nowadays people’s over used bottled water for drinking.i agree with you.actually, the plastic bottle is much harmful to The environment. 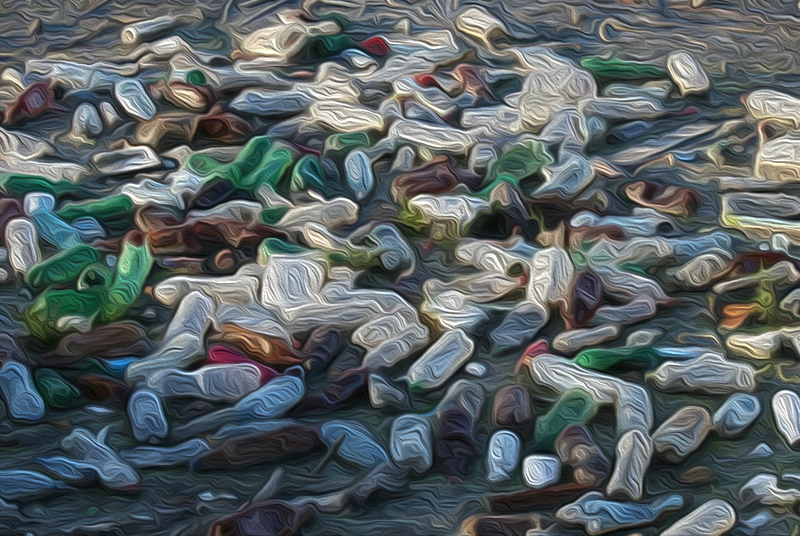 Plastic bottles are responsible for the pollution of the sea. so we should use the water filter and avoid bottled water.because We want to leave bottles and plastic for the next generation. Oh, this is a big mistake – quality bottled water. We have only recently succeeded in replacing plastic cups with paper cups, but this is so small. Our ancestors left us Greek amphorae and vessels. We will leave bottles and plastic for the next generation.